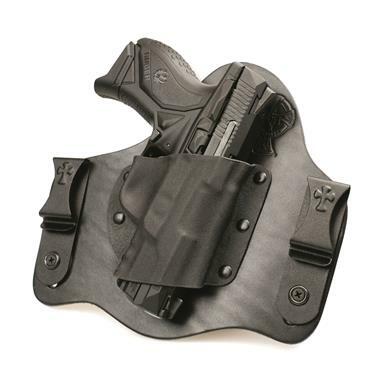 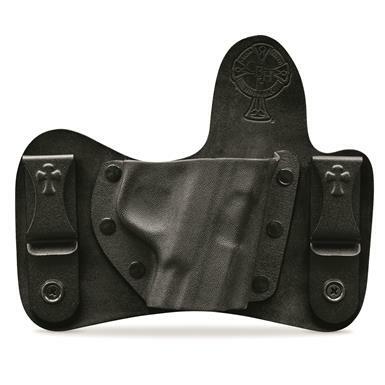 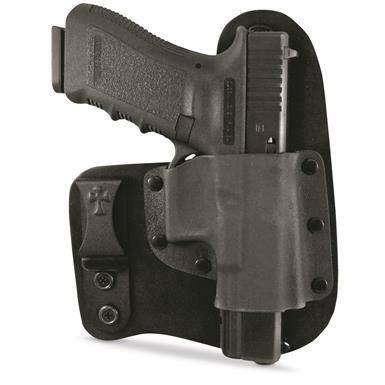 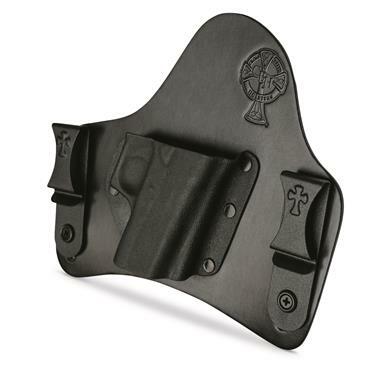 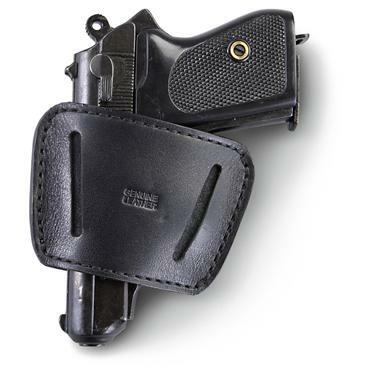 The most versatile Crossbreed® IWB holster. 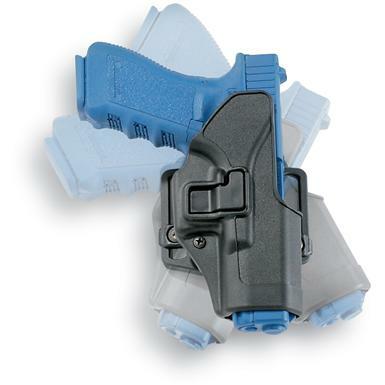 Specially designed for quick, smooth draw. 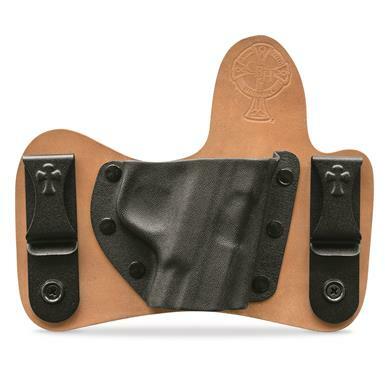 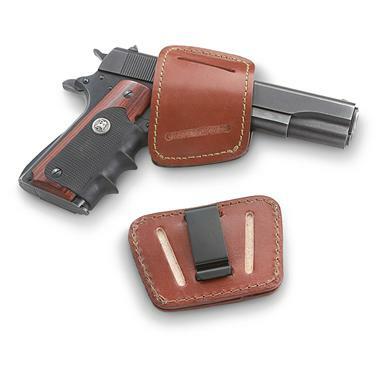 For belts up to 1.75"
Versatile and comfortable handgun concealment. 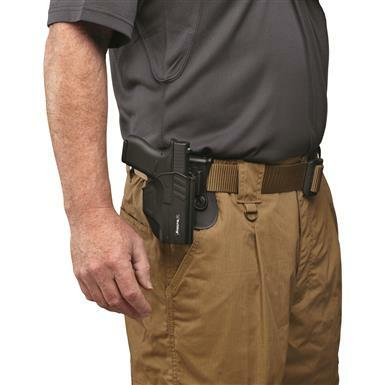 A comfortable, secure pistol holster. 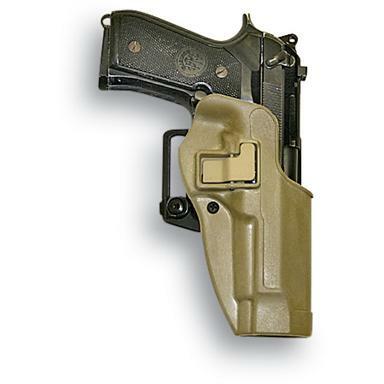 Deep concealment for your large frame handgun.